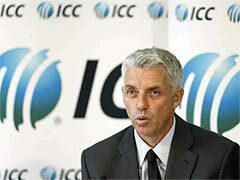 The International Cricket Councils decision is binding and non-appealable. 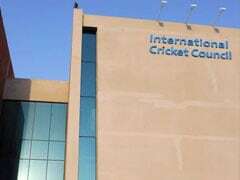 The International Cricket Council's (ICC) Dispute Panel on Tuesday dismissed the financial claim made by the Pakistan Cricket Board (PCB) against the Board of Control for Cricket in India (BCCI). 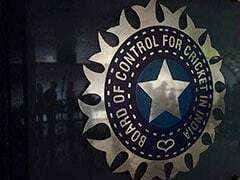 PCB had sought damages from the Indian cricket board to the tune of USD 70 million for not honouring the Memorandum of Understanding (MoU) signed by the two boards in 2014 to play bilateral series. 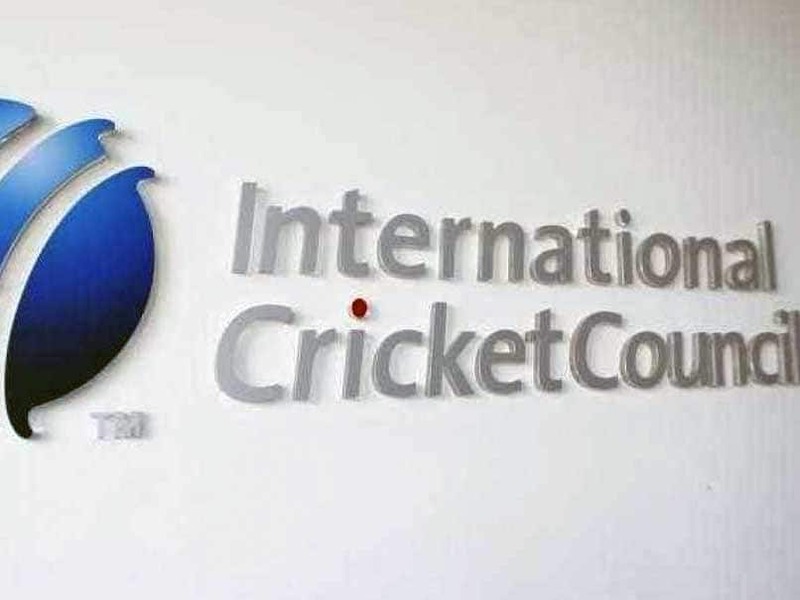 However, after a three-day hearing, the ICC announced the outcome on behalf of the Dispute Panel. 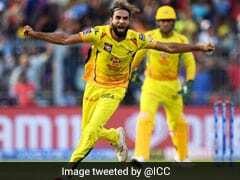 "On behalf of the Dispute Panel formed under the Terms of Reference of the ICC Disputes Resolutions Committee (DRC), the International Cricket Council (ICC) has announced the outcome of the recent DRC proceedings between the BCCI and the PCB," the ICC said in a media release. "Following a three-day hearing and having considered detailed oral and written submissions, the Dispute Panel has dismissed the PCB's claim against the BCCI. The judgement, which can be found here in full, is binding and non-appealable," the statement added. In the recent turn of events, PCB's recently appointed chairman Ehsan Mani had said that both the cricket boards will have to accept ICC's decision on the matter, and had pointed out that if he would've been at the helm of the affairs in the ICC, he would've tried to resolve the matter through negotiations. "Yes, the case is in ICC and both the countries have to accept its decision. Unfortunately, it has never happened in the history of the ICC that two cricket boards are fighting a case against each other. Had I been at the helm at the time of filing the case, I would have preferred to resolve the matter through negotiation," he had said two weeks ago. And in September this year, former BCCI president Anurag Thakur had opined that undue importance is being given to the case filed against the BCCI by the Pakistan Cricket Board (PCB) for not playing any bilateral cricket with Pakistan despite signing a Memorandum of Understanding (MoU), which guarantees six bilateral series between 2015 and 2023. Speaking to ANI, Thakur had said, "I believe that undue importance is given to the matter. No Indian representative should even have put their case forward in the issue."